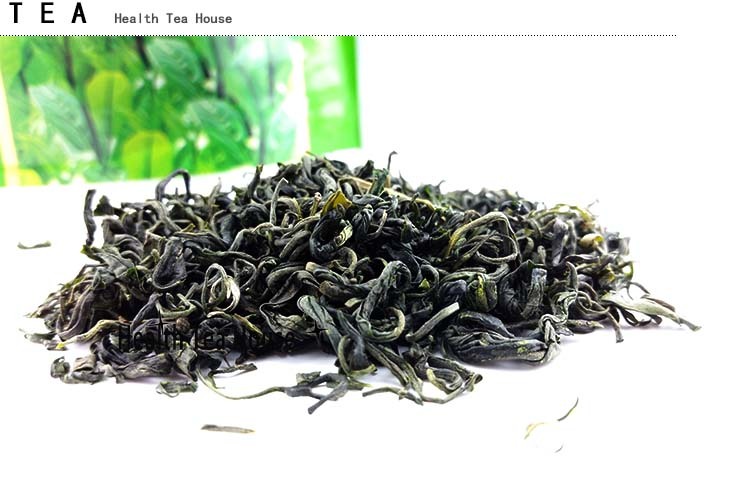 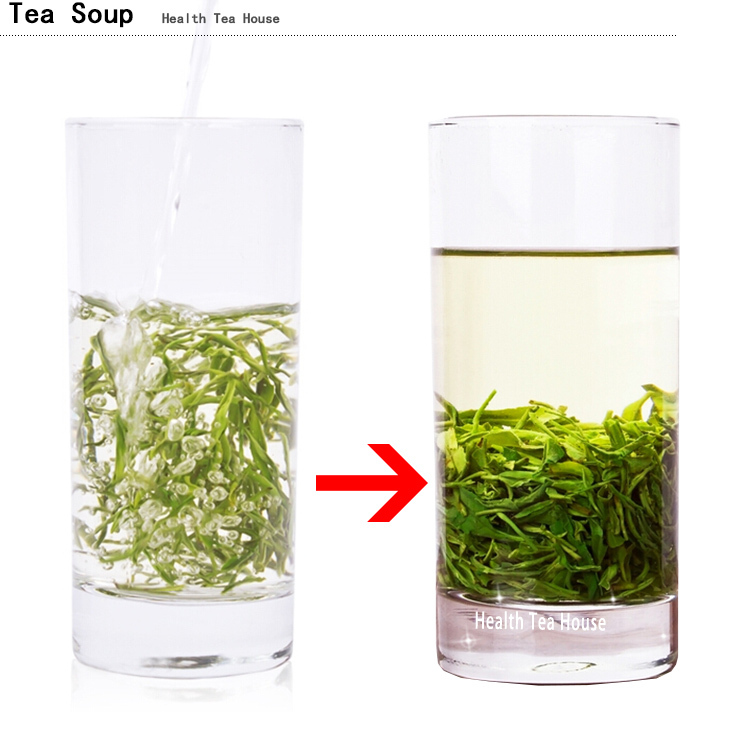 One can easily distinguish Mao Jian tea from other green teas by its long, thin, dark green leaves, with straight tips. 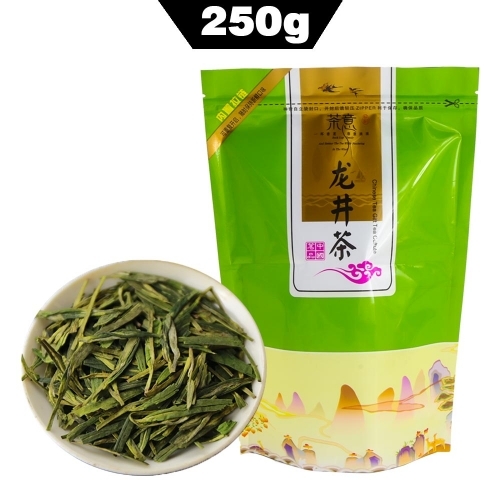 High quality Mao Jian produces vibrant yellow-green colored tea that gives a very refreshing, lingering aftertaste and strong aroma. 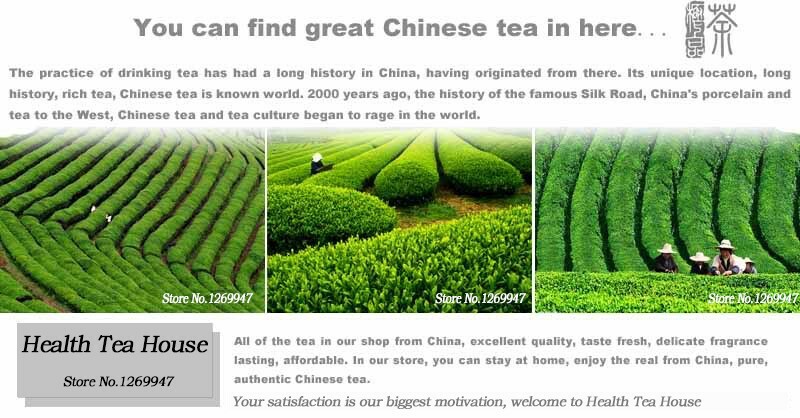 Bad quality Mao Jian, on the other hand, produces dark-green colored tea. 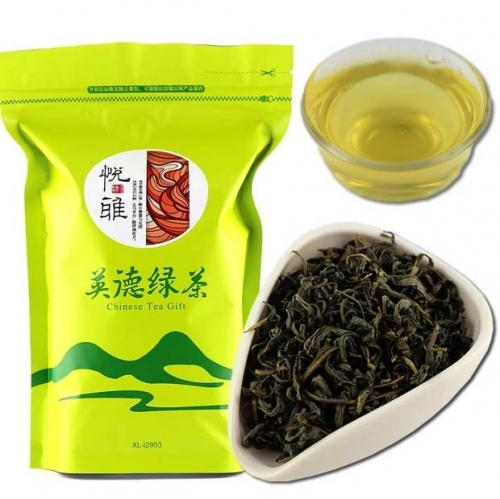 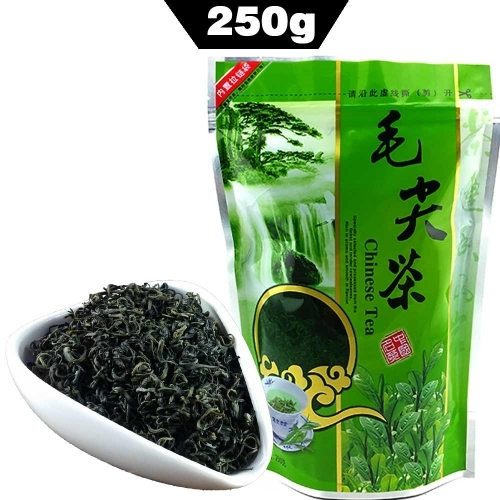 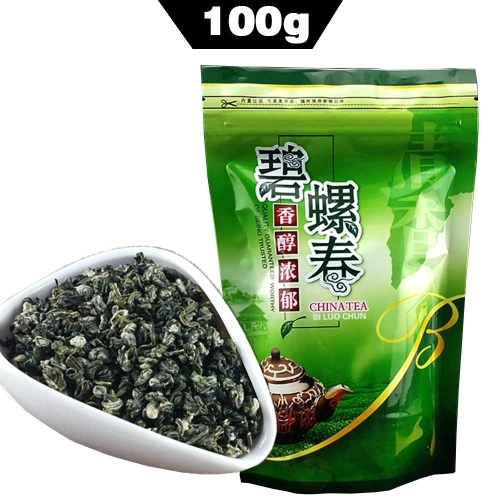 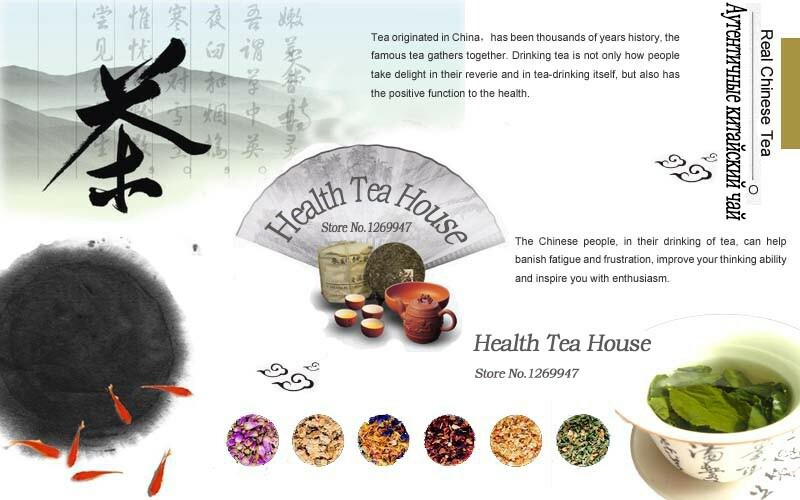 This exquisite green tea is most popular enjoyed iced during the hot summer weather.